Regal and majestic, the color purple adds a sense of richness to DTP projects. 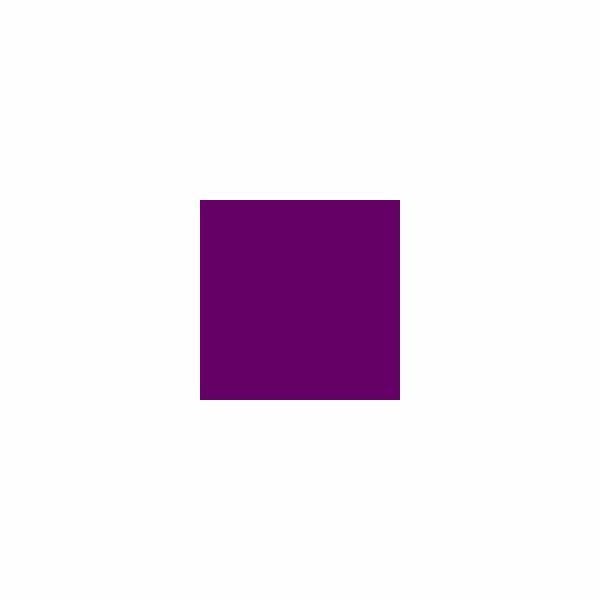 Part 2 in a series on what secondary colors communicate in your desktop publishing projects, this article introduces cultural associations of purple and how to effectively use it in DTP projects. A combination of red’s excitement and blue’s calm, purple is often associated with royalty. Cultural background plays a strong role in how the color purple is perceived in different parts of the world. In desktop publishing projects, purple is more uncommon than other color choices. However, in the right setting, it can offer a sense of daring that makes the design unique. Because of its connection with royalty, purple adds an air of elegance and wealth wherever it is used. What other unspoken messages does purple communicate when you use it in your desktop publishing projects? Let's find out. Based on the following feelings and color theory associations prevalent in response to colors in the purple family, you can determine if purple is a good option for your next DTP project. Because purple does not occur as often in nature as other colors, the associations related to it tend to be a bit more introspective. Purple is perceived as a complex and contemplative color often connoting creativity, eccentricity and unpredictability. It sometimes signifies an artistic bent as well as a sense of daring. In many cultures, purple has been used to signify spirituality, and it adds a sensual depth of feeling to projects. Colors in the purple family also connote a sense of mystery and can be associated with meditation and other mystical phenomena. Blue purple tones that are on the more radiant end of the spectrum are most often associated with New Age philosophies as well as futuristic ideas. The deeper royal purples represent a perceived value in many cultures, particularly in European societies where they are closely associated with royalty. These purples lend a regal and majestic quality to design applications. Lighter, grayed-out purples like lavender evoke softer, more sentimental and nostalgic emotions and are associated with gentility and refinement. They are also perceived as delicate, embodying the sweet tastes and scents present in the plant bearing its name. Because purple does not hold many references found in nature, its associations are more cultural and therefore, more subject to individual tastes. Therefore, it can be challenging to choose DTP projects where it can appeal to a wide audience. It’s association with New Age and mysticism can be a negative association in many aspects of Western society. In addition, it is also sometimes associated with an exploration of gender roles which makes the color subject to being politicized. Purple can be a unique and powerful addition to desktop publishing projects when used in the right context. It is most universally effective when applied to projects evoking a sense of luxury and wealth. Some purple hues can also be used effectively in food-service applications in combination with other appetizing colors like orange or red. It can add a balancing cool undertone to warmer color schemes and conversely a warmer tone to cool schemes. Because purple hues can be pushed from the cool to warm ends of the spectrum, it offers a great counterpoint to a variety of color choices.